Big, bright 1st floor 3BR apartment- perfect for Tufts Students! Hardwood floors throughout! 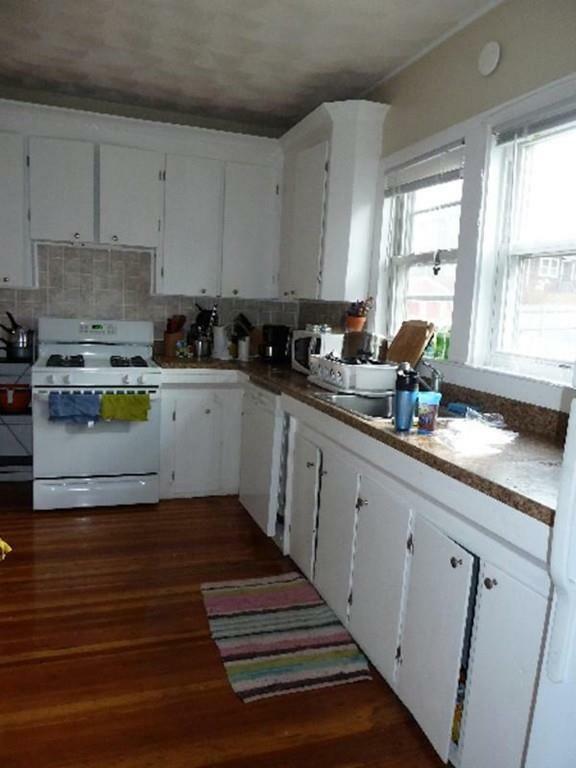 Large Eat-in Kitchen with ceramic tile and TONS of cabinet space. Bay windows in the living room with vintage built-in's. 3 similarly sized bedrooms with huge windows for lots of natural light! Modern tile bathroom. Unassigned off-street parking available. FREE Laundry in the basement (apartment specific, no sharing!!) Ready to go JUNE 1ST!